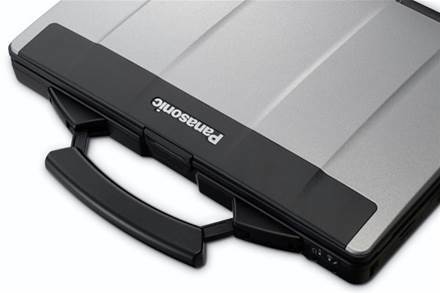 Panasonic is recalling the rechargeable battery pack sold with certain models of its CF-S10 ruggedised laptop, over concerns it could cause the device to catch on fire. Australia is one of several nations around the world affected by the recall. Laptops built between April 2012 and June 2013 are affected. Toughbook users are advised to immediately turn off their device and check whether it contains a defective battery, evident by the part number CF-VZSU61U. "There is a risk that the battery pack may overheat and cause smoke or may ignite posing the risk of fire or burn hazard to consumers and to the [computer]," Panasonic said. Users who suspect they may have a dodgy battery should remove it and only use the machine with the AC adapter, power cord and mains supply power; and contact Panasonic for a free replacement. Toshiba has issued a recall for Li-Ion battery packs sold with certain models of its laptops and notebooks, also due a risk of the device catching fire. Toshiba has advised customers to immediately turn off their PC and remove their battery to check whether their device was affected. The vendor is offering free replacement battery packs for customers with affected units. Around 54 different PC models are affected, sold nationally from retail stores like Harvey Norman and JB Hi-Fi from June 2011 to September 2015. A full list can be found here. 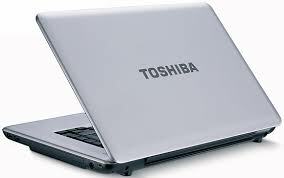 "There is a risk that the rechargeable battery pack may overheat, cause smoke or may ignite," Toshiba warned. "If the defect occurs, there is a risk of a fire or a burn hazard to consumers." Apple will swap out a "limited" number of USB-C cables sold with its MacBook laptops from June 2015, after discovering a fault. 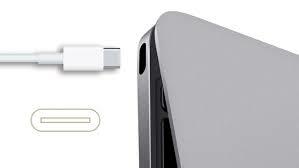 Affected cables when connected to a wall power adapter fail to properly charge the MacBook battery, Apple said. MacBook owners worldwide, including Australia, who provided a valid mailing address when they registered their products will receive a new cable by the end of this month. Others who are eligible for new USB-C cables are advised to make an appointment at the Genius Bar at their nearest Apple retail store, or contact an authorised service provider. 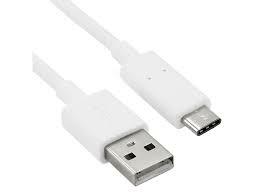 Alternatively, users can contact Apple Support to arrange to receive a new USB-C cable. Customers who have paid for a replacement USB-C cable can get a refund from Apple.